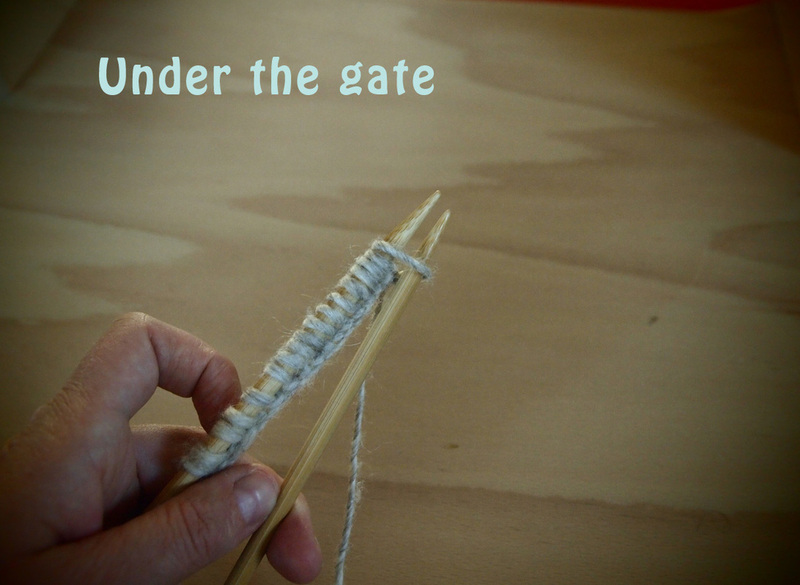 Under the gate, catch the sheep, back the way you came and off you leap! 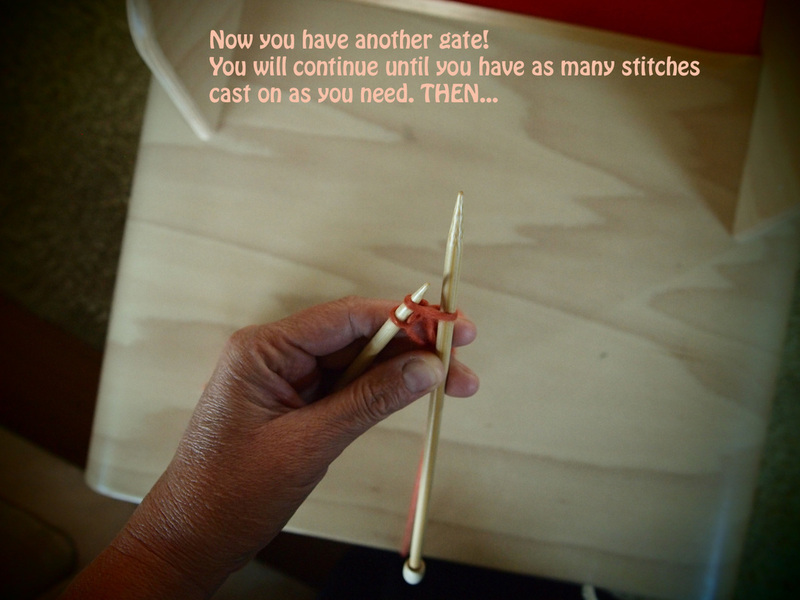 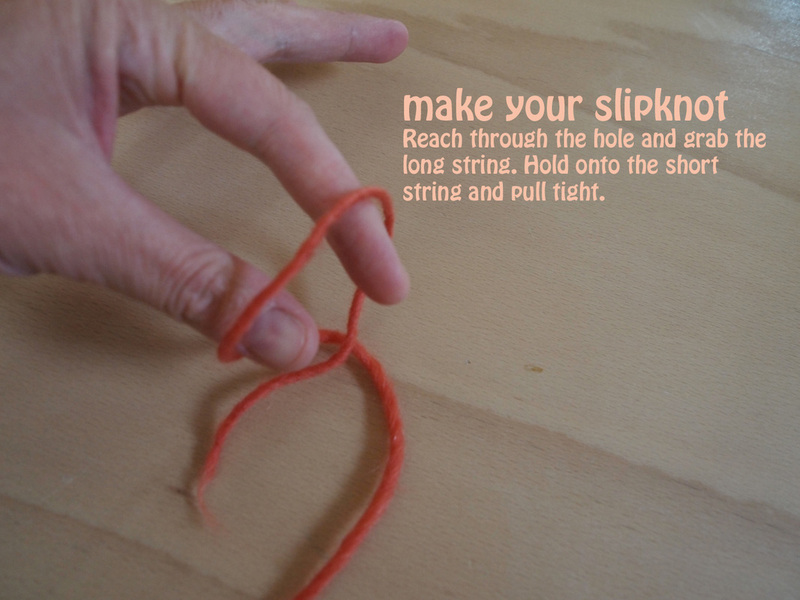 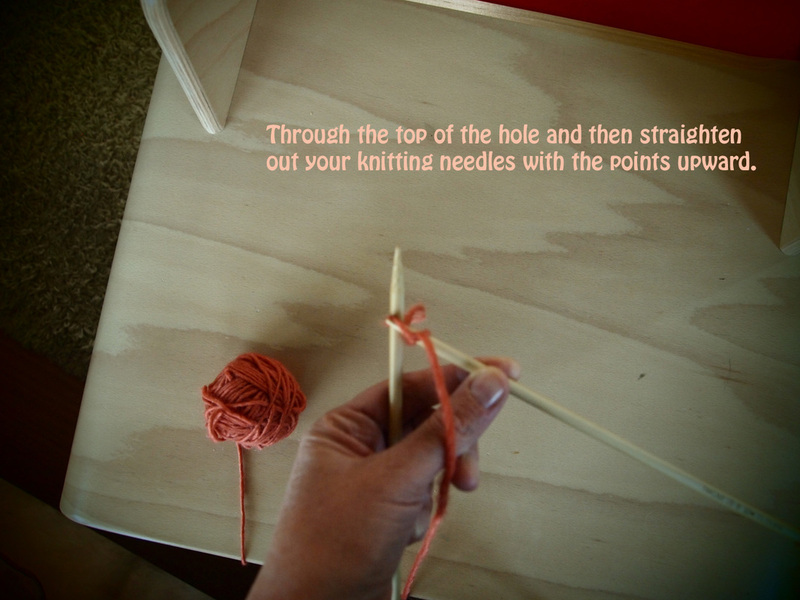 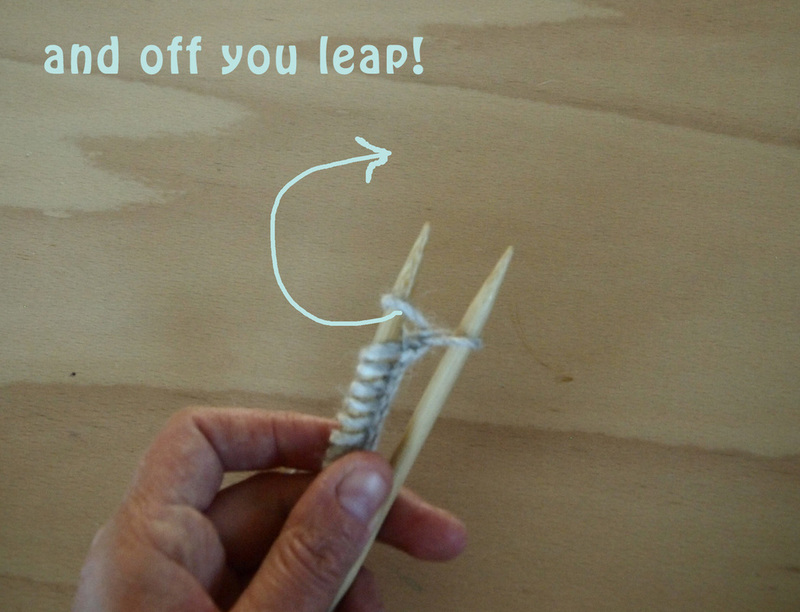 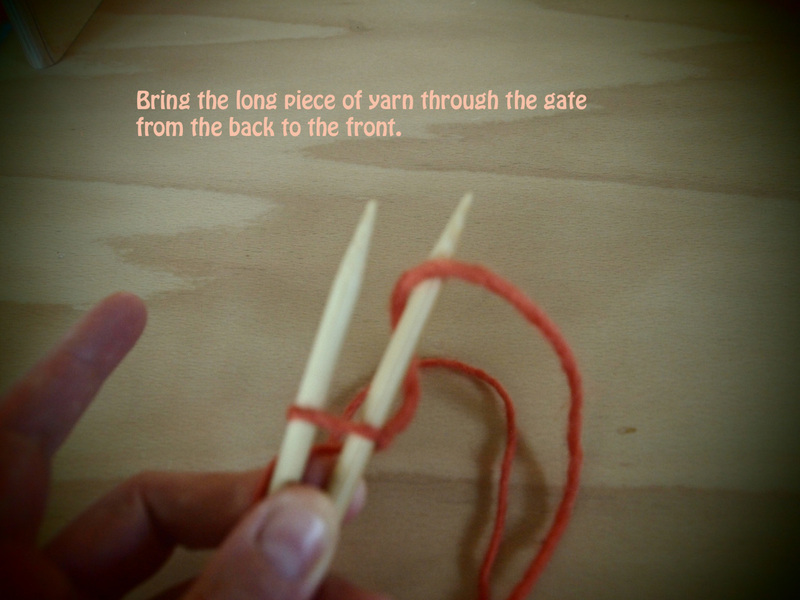 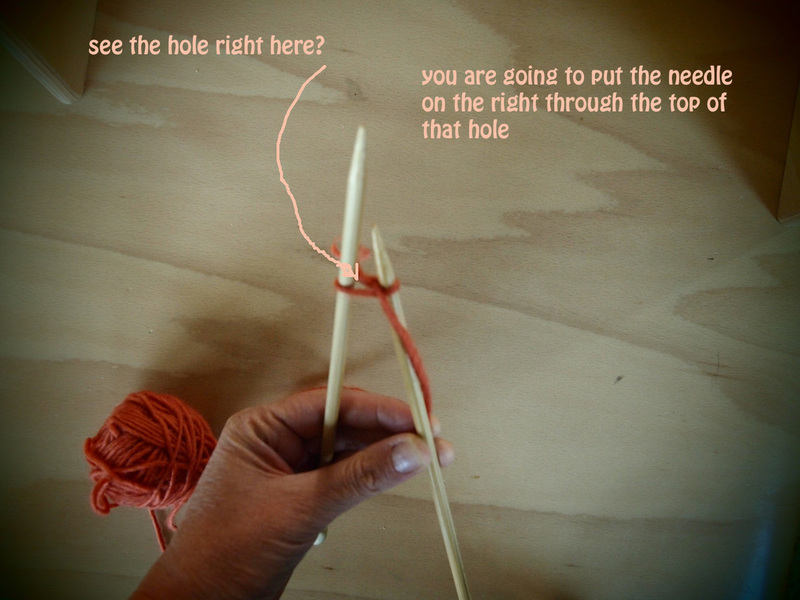 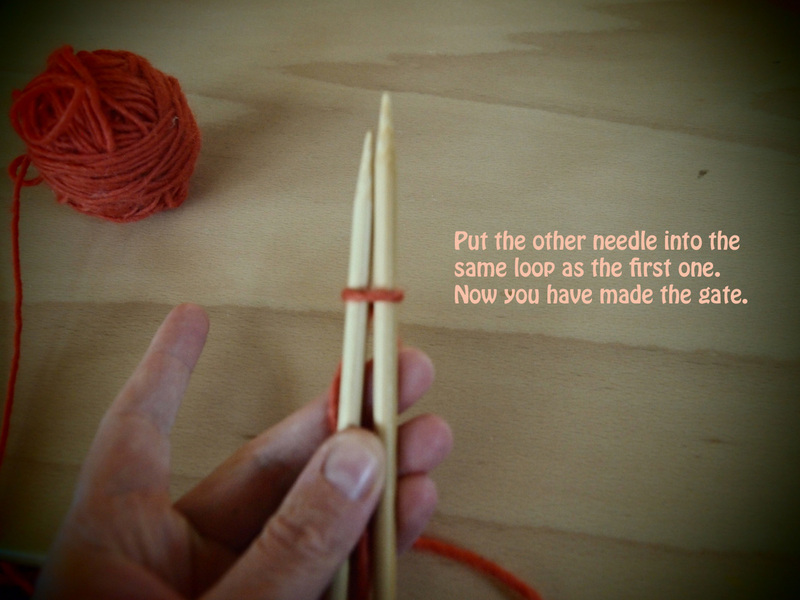 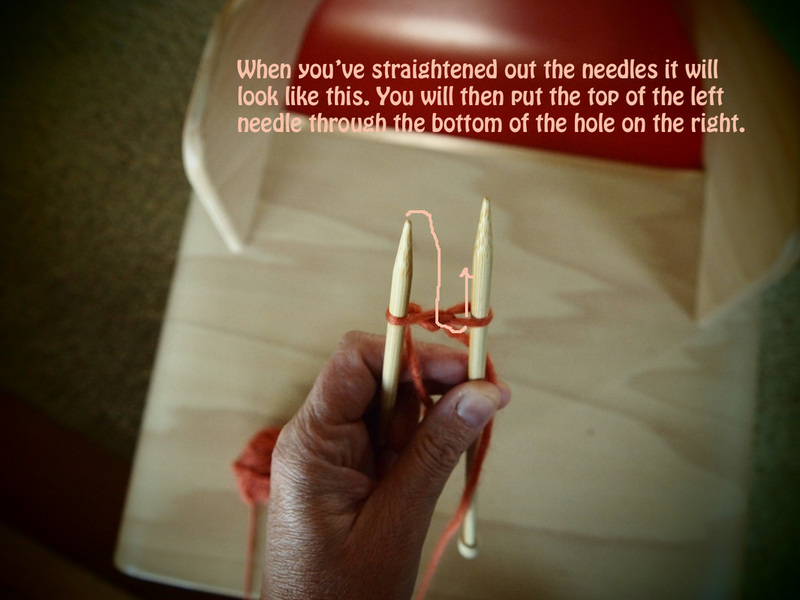 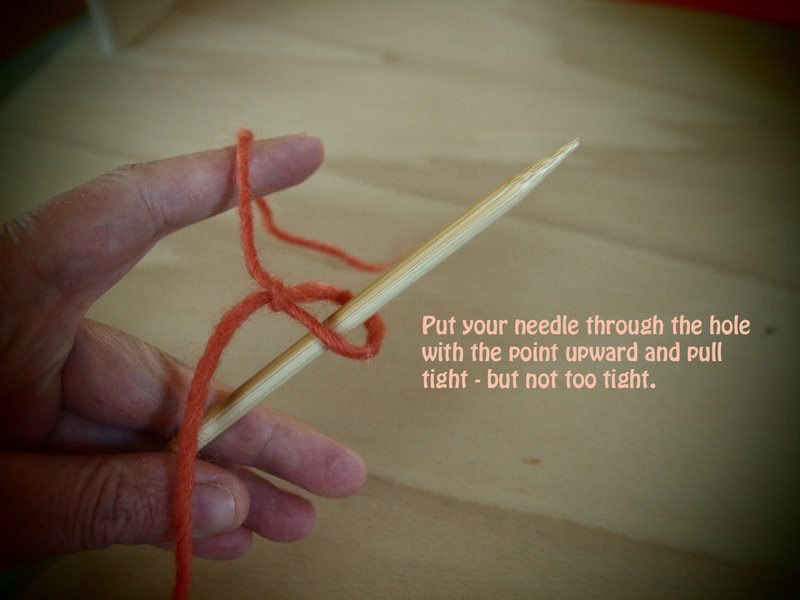 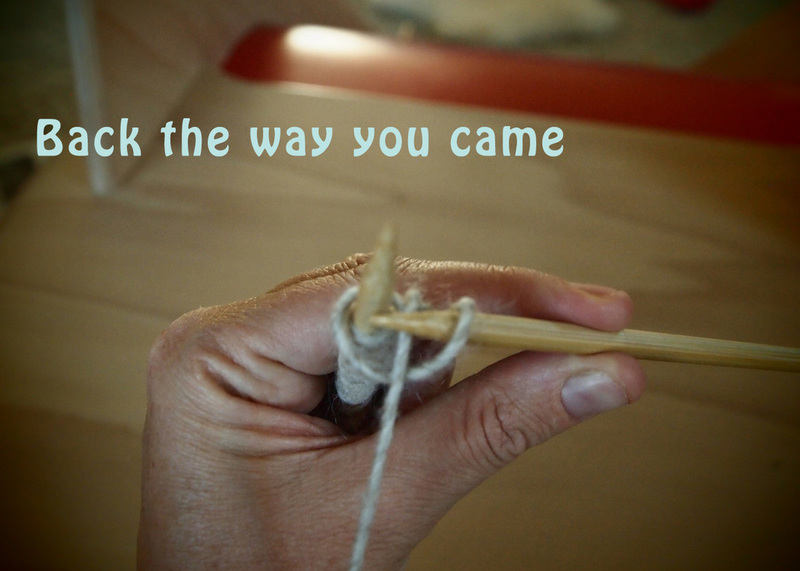 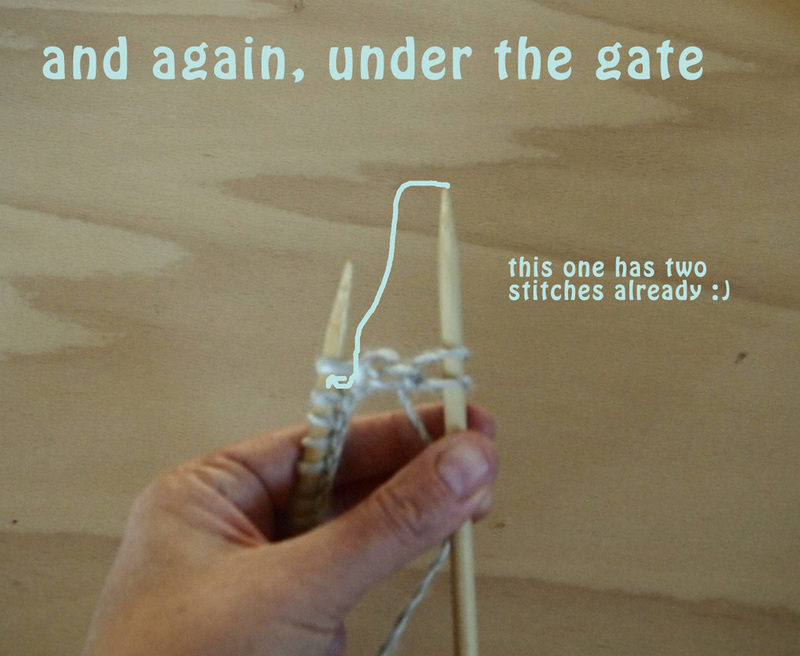 this is the rhyme for knitting. 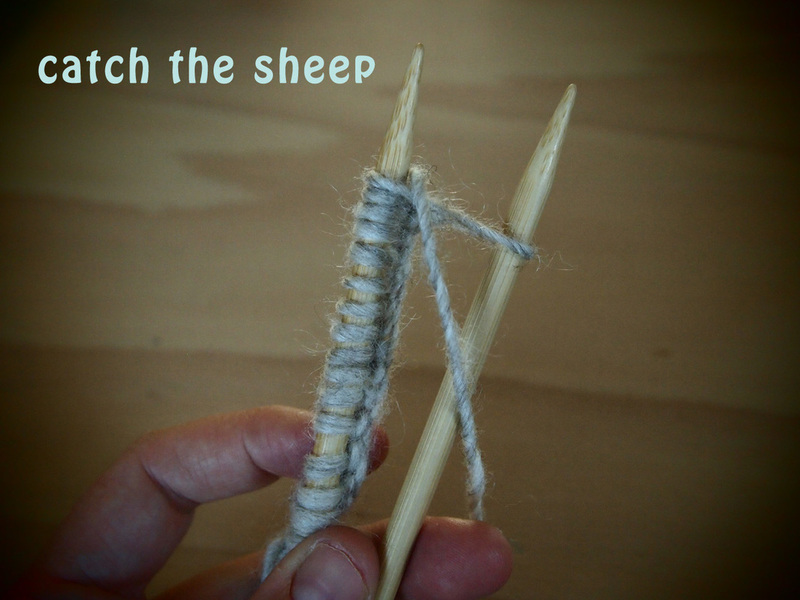 Now that we have learned how to cast on we will do the same first steps: under the gate, catch the sheep, back the way you came and then... off you leap!